With impeccable credentials and an exemplary track record we offer a dedicated service delivering the best possible investment returns for our investors. Our partners are UK qualified chartered surveyors with over 70 years combined experience in the UK and Asian property markets. We are able to assemble teams of experienced professional advisors who share our core values of integrity, creativity and client commitment. 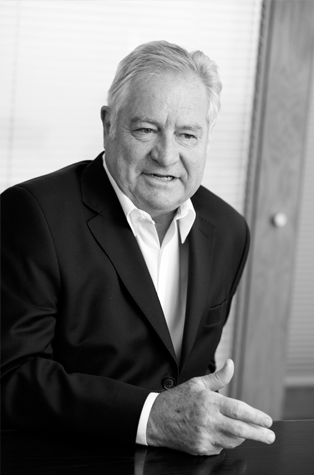 Having qualified as a Chartered Surveyor whilst at Donaldsons in their office agency and investment departments he worked at Chestertons in their investment department in London and joined the Hong Kong office of Jones Lang Wootton (now Jones Lang Lasalle) in 1976. His experience involved industrial, retail and office agency before he set up their investment department in 1985 and he was heavily involved in substantial inward investment by private clients and corporates from other Asian countries during the early years of Hong Kong's economic recovery in the 1980s. He was also a founding member of the Bank Recovery Team acting for various Receivers and Liquidators during the several periods of recession that Hong Kong witnessed, and became a Pacific Proprietor in 1990. David set up L&O in 1995 with Mark Cannell. Since then he has acted for a number of wealthy Hong Kong families in the acquisition, management, development management and sale of office, industrial, residential and data-centre buildings in London and the rest of the UK. Mark started his career in 1982 in the City of London where he qualified as a Chartered Surveyor. Having gained the necessary investment experience in both the City and West End, Mark joined Jones Lang Wootton in 1987 where he was involved in the sale and acquisition of many central London properties for both UK and overseas investors. Mark was also an active part of the Japanese and Asian business teams based in London which involved extensive business trips throughout South East Asia. Mark joined L&O in 1995 and is responsible for property sourcing, acquisition, asset management, together with development management of commercial and residential property through comprehensive refurbishment strategies. 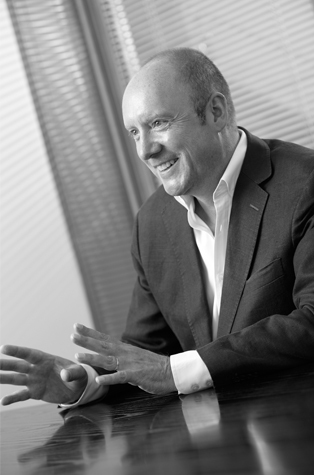 Mark has over 30 years experience in the central London property market. 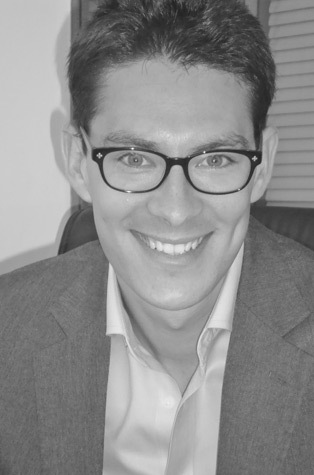 Prior to joining London & Oriental in 2014 Loris qualified as a Chartered Surveyor and Registered Valuer in the City of London at Kinney Green where he concentrated on giving landlord and tenant advice and contributing towards complex dispute-led valuation instructions involving a variety of unusual assets. Loris acts as an investment and asset manager for L&O and works with both David and Mark to source and analyse potential acquisitions and assist with the management of ongoing investment and development projects. Loris holds a First Class degree in Land Management from the University of Reading and was awarded the Henley Business School & SEGRO prize for coming top of the year in his final year degree pathway.